A 4 disc DVD sets of ‪#‎HogCon15‬ from Telford last year is available from The British Hedgehog Preservation Society for £10 + £2 postage per set delivered in UK! This year we are making an effort to collect mammal records in every 1km square of Shropshire, which in time will contribute to the Shropshire Mammal Atlas. Volunteers are needed to collect mammal records in the remaining 159 squares. Records can be collected simply by walking on public rights of way in those unrecorded locations and making a note of the mammals, or mammal field signs spotted. 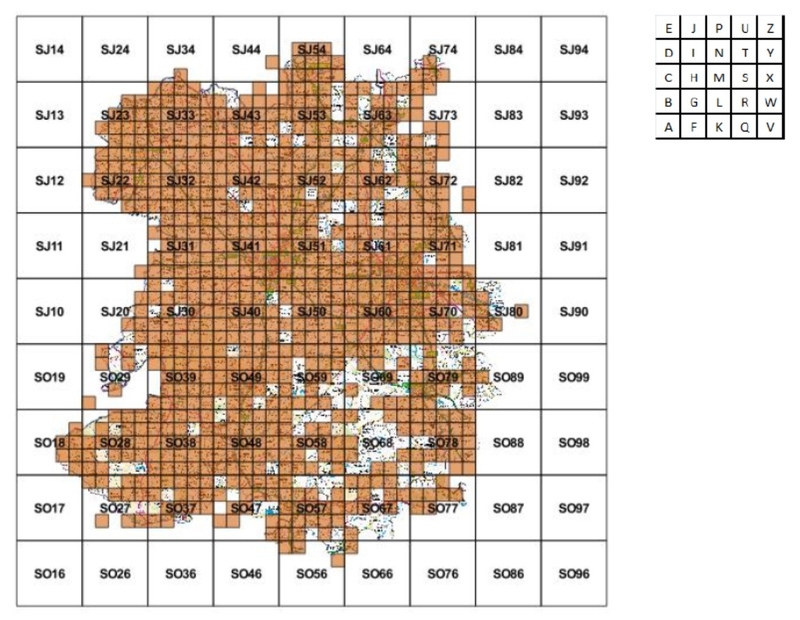 Below is a map of the squares with no records and a list of grid references for each of those sites. Click on the links beneath to see PDFs of site locations.